Online ordering menu for Amy's Restaurant. 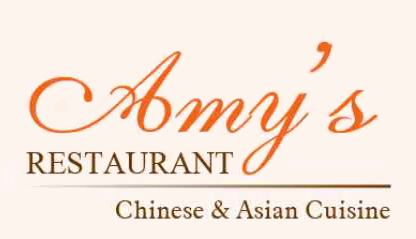 Welcome to Amy's Restaurant where we have delicious Chinese food! We have everything from fried rice, Cantonese noodle soups, vegetarian meat and more! Come try our peking duck, chicken with garlic sauce, or squid with broccoli. We are located off W 207th St. and not too far from Inwood Hill Park. Order online today!